Johnathan is the man. He helped me out so much. He is very efficient and reliable. I am very impressed. Julio Lemos Insurance Services provides registration services for 5 Star Car Title Loans customers. 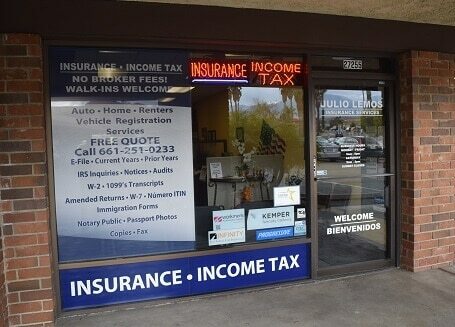 The store is located at 27255 Camp Plenty Road, near the intersection with Soledad Canyon Rd. If you live in Canyon Country and in need of registration services, stop by Julio Lemos Insurance Services that works with 5 Star Car Title Loans in Canyon Country. 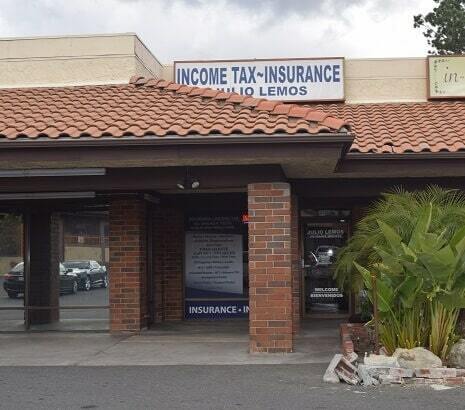 Julio Lemos Insurance Services provides our clients with unmatched customer service. 5 Star Car Title Loans does not issue loans at this location. For anyone needing some extra money in Canyon Country, 5 Star Car Title Loans in Canyon Country can be just the right answer. We prepare fast loans using the value of your car as collateral, so contact us now! An auto title loan is a type of personal loan that uses a vehicle you own as security. As for your car, it is similar to being financed, meaning that while you are paying back the auto title loan, you can still keep the car with you to drive as usual. We will hang on to your car title to use as collateral and when you’re finished paying back the auto title loan your car title will be returned to you. For more details on how auto title loans work, call us at 5 Star Car Title Loans in Canyon Country. What Is the Minimum Amount I Can Get with California Car Title Loans? The minimum amount for California title loans is $2,600. But don’t think that is all! If you have a valuable car and can repay the loan you might be able to get more. The maximum amount for online car title loans in California is $20,000, assuming that you meet all the criteria. 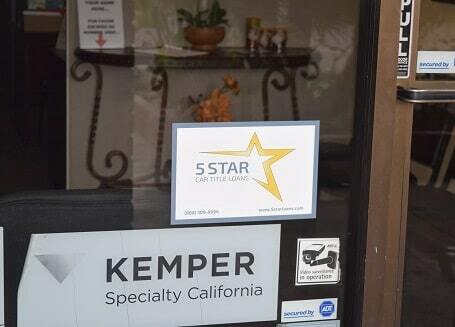 We’re here to help you at 5 Star Car Title Loans in Canyon Country. Do I Have to Go to the DMV When Applying for Online Title Loans? Since we have a lot of experience with the DMV, we can do that for you. Just be sure to give us your car title first. Then when your online car title loan request is approved, we will keep the car title as security. We have many ways we can help you with extra money this month, so speak to us about your needs at 5 Star Car Title Loans in Canyon Country. When Is the First Payment on Bad Credit Loans Due? From the time that you take out the bad credit loan, your first payment will come due 30 days later. Additional payments will be due each 30 days. If you decide that you want to pay back bad credit loans early, before they are due, you can do that without any prepayment penalties. Call one of our agents at 5 Star Car Title Loans in Canyon Country today to hear more.